I share a verse of the week every Sunday. 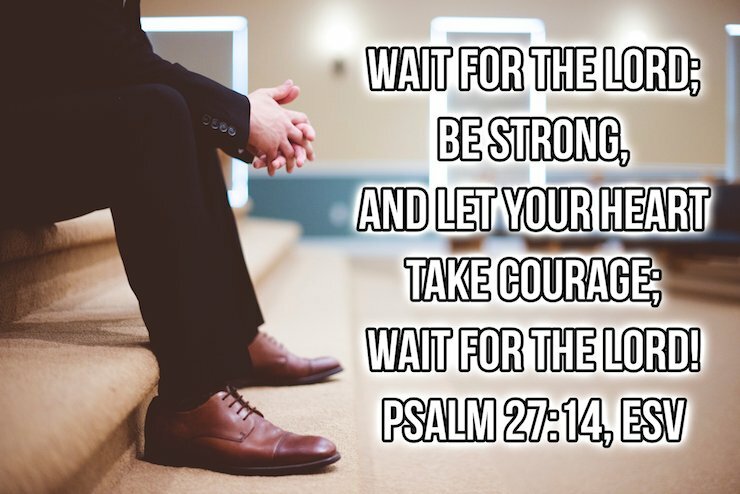 Use this verse to meditate, pray, and ponder for the next seven days. Memorize it! Let the Scriptures transform your mind and heart. See how the Word of God makes all the difference. Wise Men still seek him! 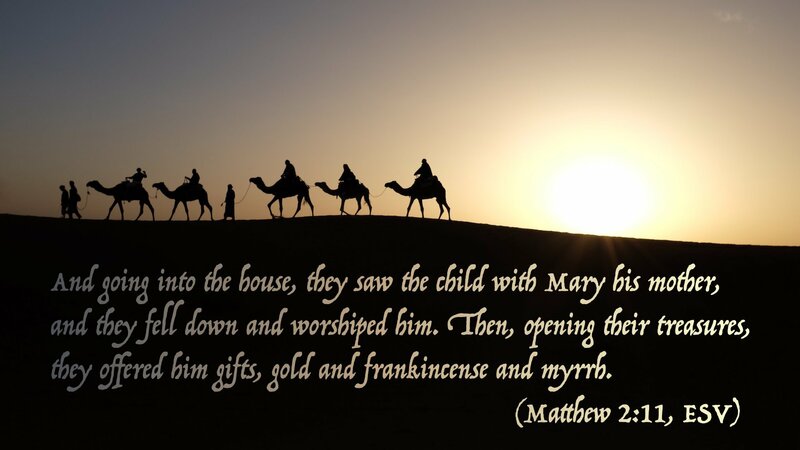 During Epiphany, we remember the visit of the Wise Men to the baby Jesus. These Wise Men were astronomers, philosophers, and scientists. They were seekers of wisdom and knowledge. And the greatest of all wisdom and knowledge would be found in the baby born in Bethlehem. So the Wise Men set out to Jerusalem to find the one who was born king. Their journey would bring them to an encounter with Jesus. Jesus promises that those who seek will find (see Matthew 7:7). That promise is for us. If we seek him, we will find him. So often we focus on the star that led these men. But more than the star, it was the Scripture that led them. It was the prophecy from Numbers that pointed them to the significance of the star. And when they arrived in Jerusalem, it was Micah 5:2 that pointed them to the birthplace in Bethlehem. Jesus wants to guide you. He wants to direct your paths. He wants to lead you to know, serve, and worship him. Open the Word! Let Jesus speak his wisdom into your life. So whether a star or other sign appears in your life, you will recognize it for what it is and be able to follow where God is leading you. Today we say goodbye to 2017. Tomorrow we will welcome 2018. What were the joys of past year? What were my greatest accomplishments? What were my biggest disappointments? What were the most important lessons I learned? What would I do different this year? Who are people in my life with whom I need to reconnect? Are there goals I have for the new year? Are there courses or patterns in my life I need to correct? The start of the New Year is often marked with ambition. We set new goals and resolutions. We convince ourselves that this year will be different. We are sure we will avoid the failures and faults of years past. This will be the year we will get it all right. This year will be perfect. I hate to burst your bubble, but it’s not going to happen. This year will be much like the past. You will not accomplish all your dreams and wishes. There will be goals and resolutions that will be abandoned. There will be grief and heartache. But all is not lost. Our verse of the week is a prayer asking that the favor of the Lord would be upon us. The favor is the grace of God. It is not dependent upon our accomplishments in the year to come. It starts with a relationship with God that was reconciled by the cross of Jesus Christ. It has nothing to do with what we accomplish or fail to accomplish. It has everything to do with what Jesus accomplished. Make it your ambition to be more fully present with God in the year to come. That is the ambition to which God calls us. Let his grace and favor rest upon you. Give up the “doing” in favor of the “being” – being present with Christ. 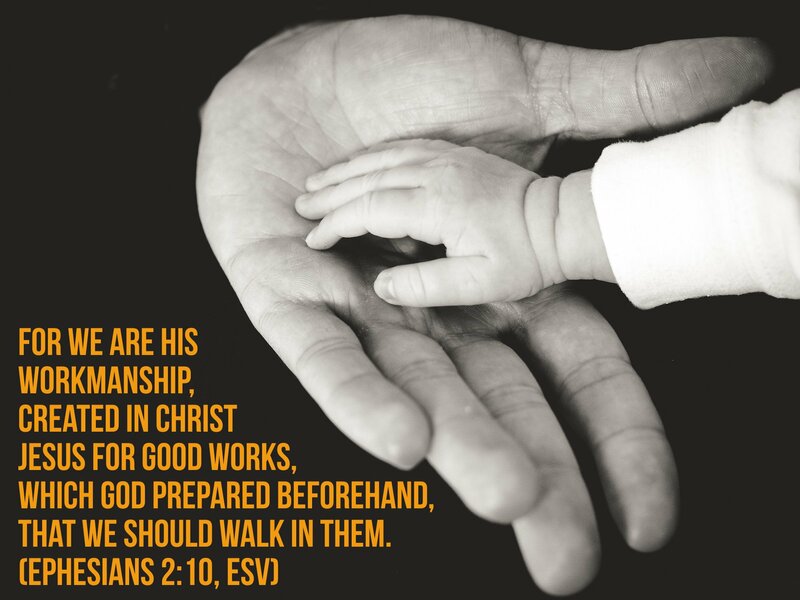 Consider that God did not make you a human-doing, but a human being. When Christ’s presence is in our lives, it doesn’t matter whether we accomplish big things or little things. It doesn’t matter if we fail to accomplish anything at all. We find our peace and joy in him. There is a delight in his presence. That is everything! As a way of you to recognize God’s presence more fully in your life, I want to invite you to join me in The Commute Bible Reading Plan. 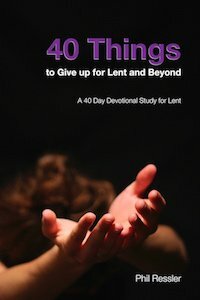 It is a reading plan that will help you read the entire Bible in one-year. It just takes fifteen minutes each day, five days week. Spending time in God’s Word is the most important thing we can do to recognize his presence more fully and to grow as a follower of Jesus. Make sure to download your copy today. God’s blessings in the New Year! Merry Christmas! Tonight we celebrate the birth of Jesus. He is the Word become flesh (John 1:14). And now that Word is near us. 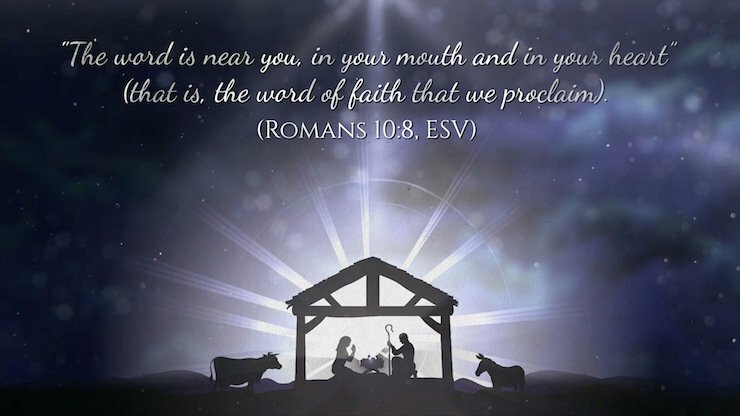 God is present with us because Jesus is born in Bethlehem. My prayer for you is that God would be present in your Christmas celebration and in the New Year to come. As we celebrate the gift of God’s presence, I want to share with you a Bible reading plan for 2018. It is called The Commute. It is five 15 minute readings for each week. And by participating in The Commute Bible Reading Plan, you will read the entire Bible by the end of the year. It is through the Word of Scripture that God’s presence fills our lives. I invite you to join me in reading through the Bible in 2018 that God might be present in the words you speak and in the spirit of your heart.